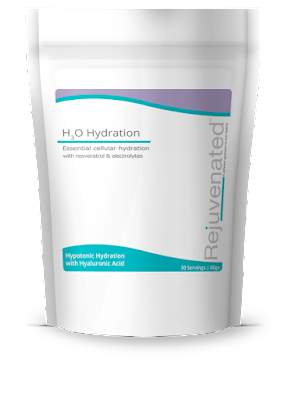 I don't know about you but I am rubbish at drinking enough fluid unless it's endless cups of tea, which we all know dehydrate rather than hydrate, it's all very well and fine moisturising like crazy on the outside, but rather than end up like a shrivelled old piece of fruit, we all need to moisturise the inside ! The problem with drinking plain water, tap or bottled is while of course it hydrates you, it wont necessarily hydrate the inner cells only the outside of the cells, I have recently been testing out H30 sachets which were kindly supplied my the company Rejuvenated, H30 does come in a large pouch size for home use, I have been using the travel sachets, I would not say these are economical for everyday use, but definitely for popping in your bag when away from home. I am totally addicted, I have to be honest in that I thought they were hype and all you needed to do was the 8 glasses a day thing, no,no,no one glass of this and 20 mins later you can actually feel and see a difference in the plumpness of your lips ! they don't sell it for this, but I swear I can see and feel it lol. I definitely notice a difference in my skin, tummy and energy levels if I don't drink enough and H30 for me acts like a pick me up at that late afternoon slump when usually I would reach for something sweet, one sachet really does do the trick at livening me up. 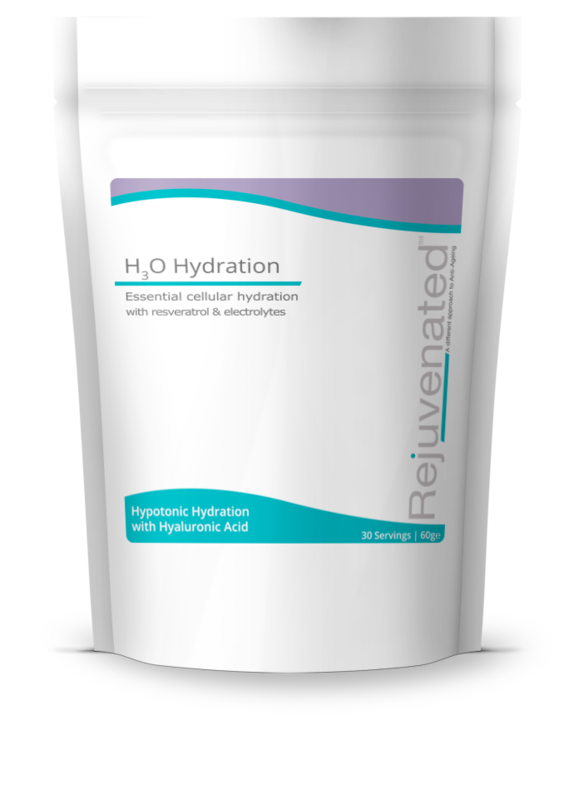 Hypotonic hydration with hyaluronic acid. Calcium helps in the process of cell division and specialisation.